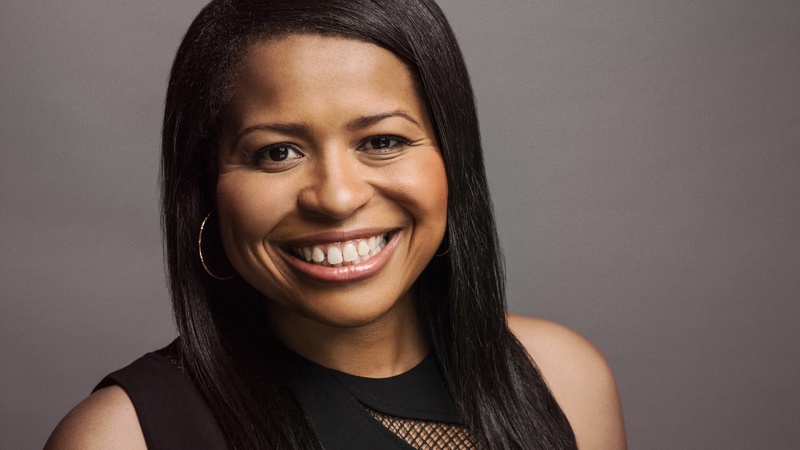 Seasoned television writer and creator Courtney A. Kemp has experienced massive success with her series "Power", alongside star and executive producer Curtis "50 Cent" Jackson. Today on The Treatment, Kemp discusses teasers for the upcoming Season 6 and how she follows Shakespeare and tried-and-true hero archetypes as inspiration for her characters. Photo courtesy of Courtesy Starz Entertainment, LLC.